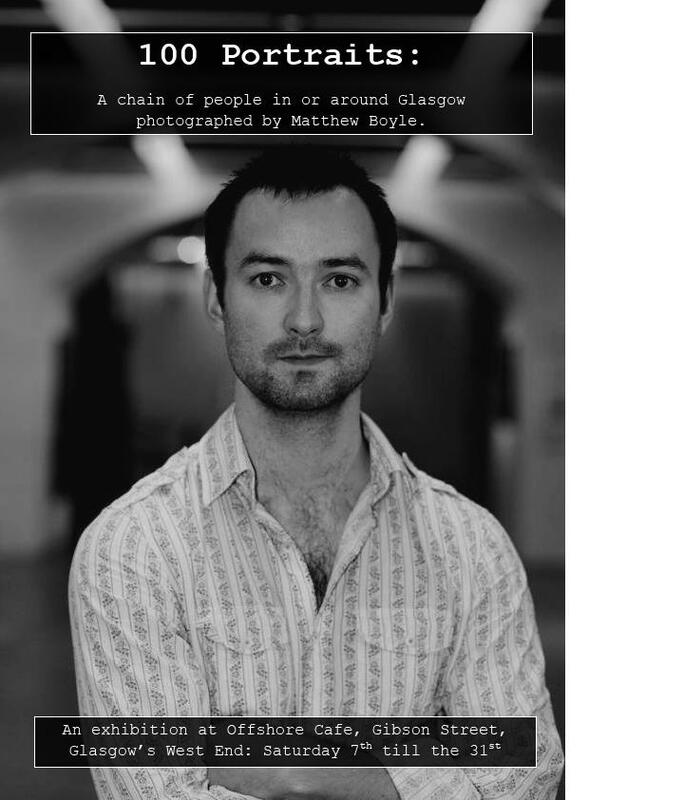 I’m really looking forward to seeing the 100 prints in the cafe’s space, if you happen to be in the area I can attest that their coffee and baking won’t dissapoint regardless of how the pictures go down! 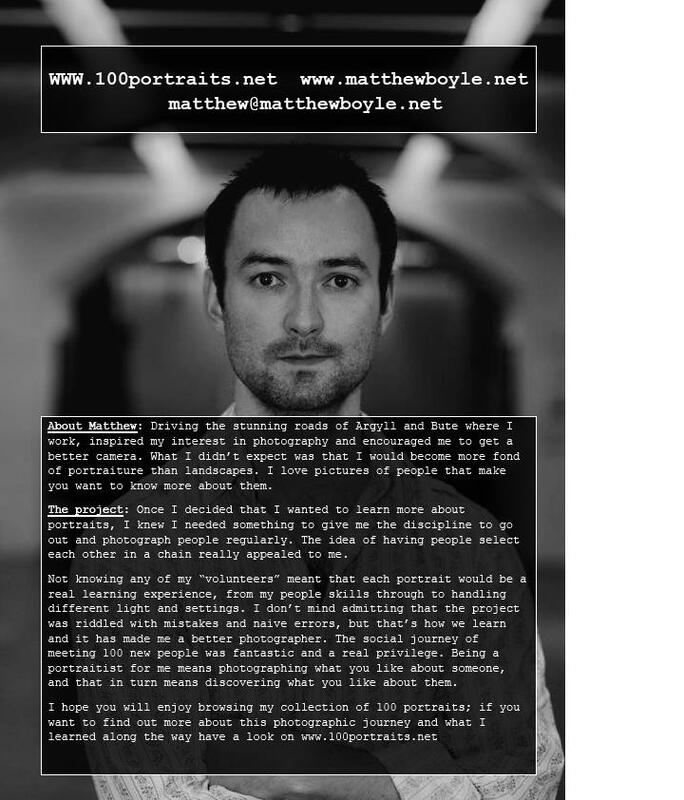 I really like Martin’s portrait as a background for the poster. Nice and simple, direct and engaging.